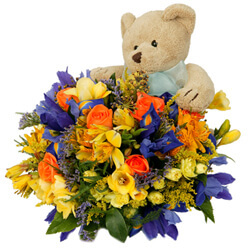 A fun spring bouquet with cuddly soft toy. 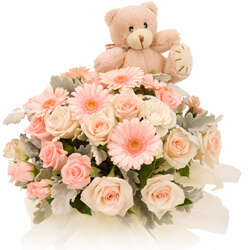 Bouquet of roses and gerberas in pastel tone with a teddy bear. 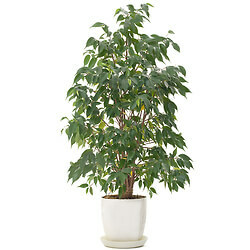 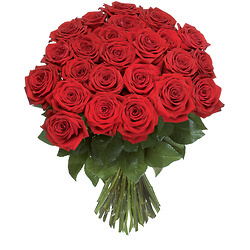 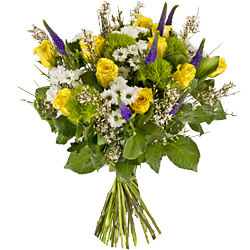 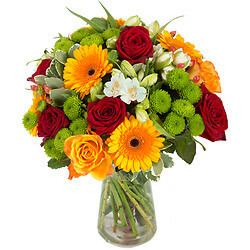 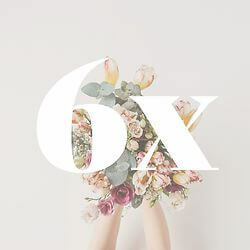 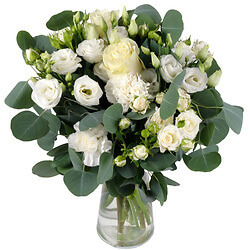 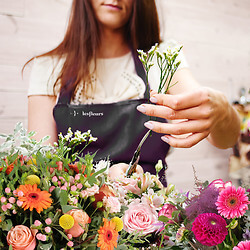 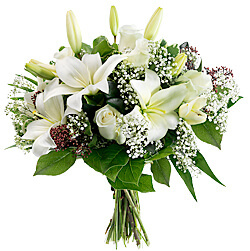 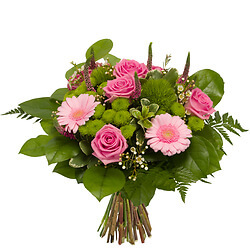 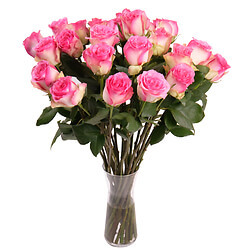 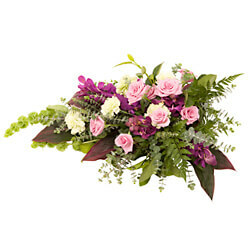 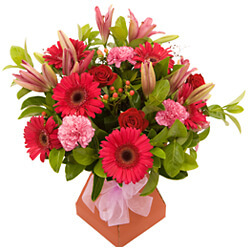 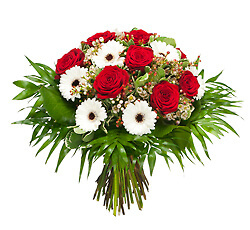 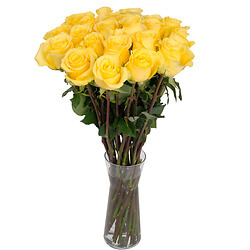 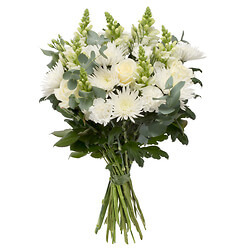 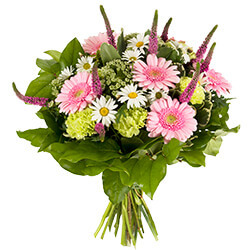 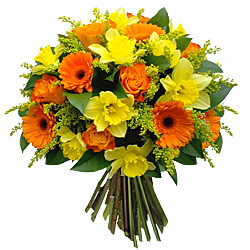 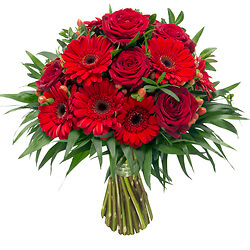 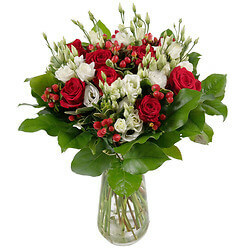 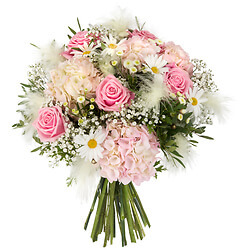 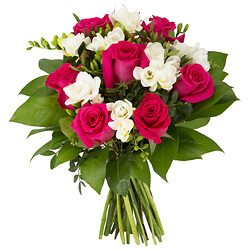 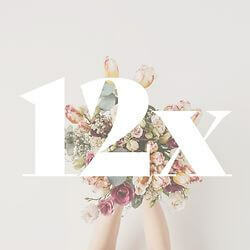 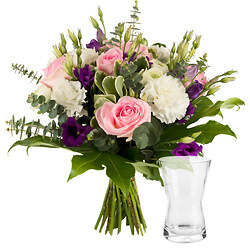 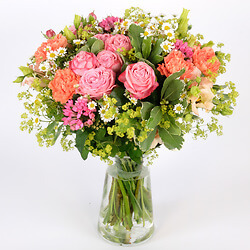 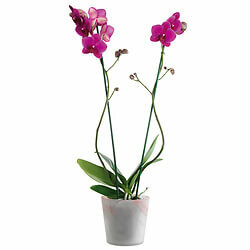 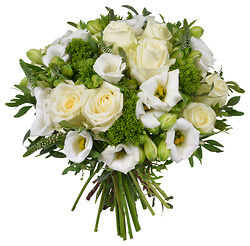 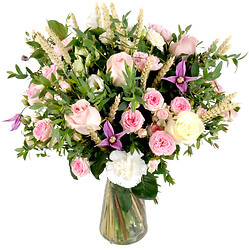 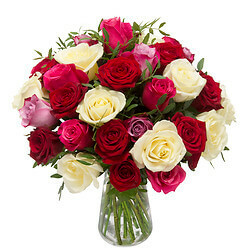 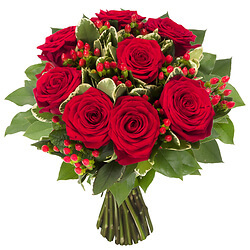 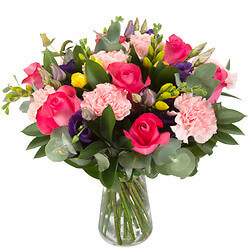 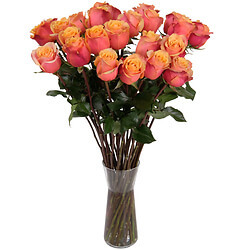 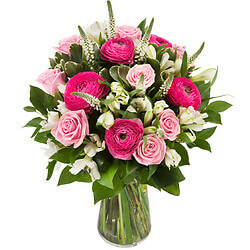 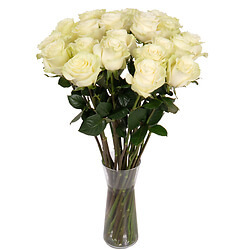 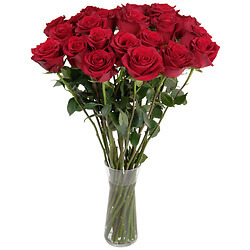 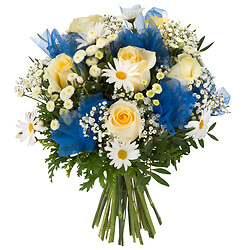 Bouquet of season, fresh cut flowers, colours pinks with greenery. 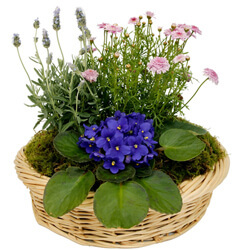 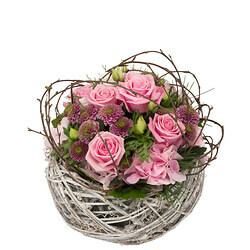 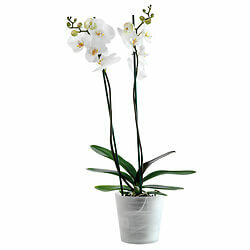 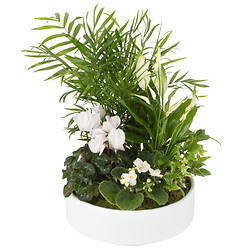 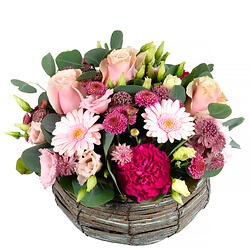 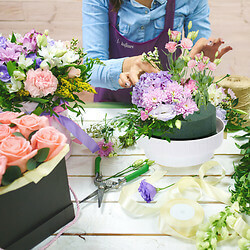 Basket arrangement with green and flowering plants. 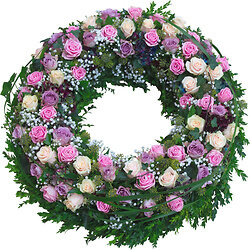 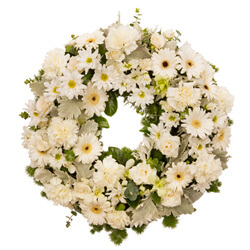 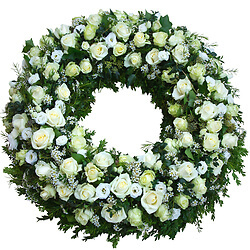 Sympathy wreath with only white flowers. 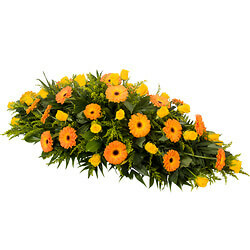 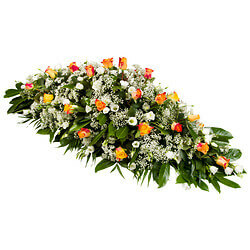 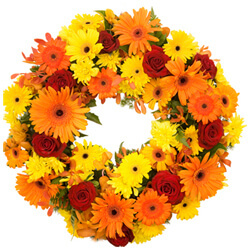 Sympathy wreath with flowers in red, orange and yellow. 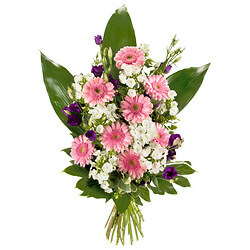 Sympathy Sheaf in pink and white tones.